Due to the latest statistics recorded the nation is suffering from a chronic labor shortage - Japan is offering the country for foreign worker to helped the ongoing and future projects. 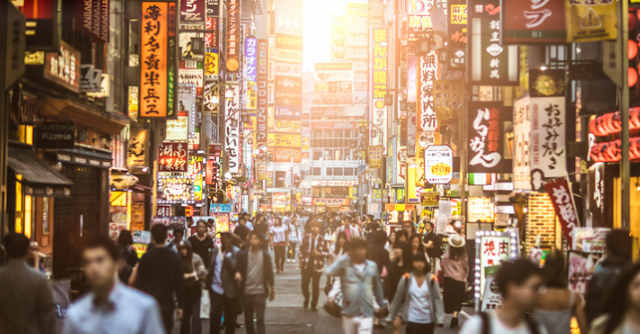 Japan will be needing for at least 345,000 work force over the five years as parliament is set to pass legislation that will allow skilled workers to come into the country. According to the Philippine Overseas Employment Administration, the Philippines and Japanese governments have met to discuss the specified skilled worker visa. Under the new system, workers are categorized depending to workers line of work. Workers may have the chance to grant a five-year contract - allowing them to bring their family to the country. However, the workers are require to pass a language proficiency exam and a skills test. Japan expects at least 47,550 foreign workers to enter the country in the first five year of implementation. Last year, Japan's population decreases to .3 percent birth rate and with more than 20 percent of its citizens aged 65 or older.